People set a wide range of goals at the beginning of each year, but keeping resolutions moving in the right direction consistently for an extended period of time can be a challenge for most. In addition to losing weight and spending more time relaxing, one of the most common objectives for a new year includes getting a tighter grasp on personal finances. This can seem like a smart idea, but without the help of effective financial plans, there are few individuals who can truly meet that goal. 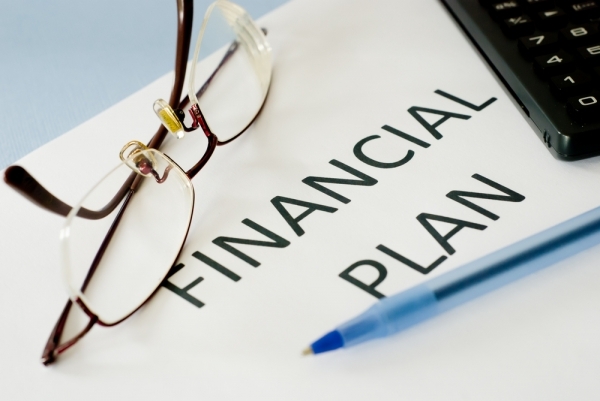 In order to set yourself up for a sound financial future, these tips for effective financial plans can be used easily. If you are a homeowner, now may be a great time to review your current mortgage interest rate and repayment terms. The Australian housing market has grown substantially in the past few years, and interest rates were just recently lowered again. This combination creates an opportunity for current homeowners as well as those who may be looking to buy a home this year to take advantage of affordable refinance and first mortgage rates. Additionally, home equity lines of credit may be more affordable with the reduction in interest rates, allowing some homeowners to utilise the equity in their home for an investment property or to consolidate higher interest rate debt. Both of these strategies can be effective financial plans that will help save money each month and allow individuals to plan and save for the future. If you are like a growing number of Australians, getting out of debt may seem like an unrealistic goal for this year or for years to come. However, there are options for individuals struggling with debt that can work with effective financial plans. The most common issue that individuals have with debt revolves around the high interest rates assessed on outstanding debt balances. This continuous compounding can make paying down hefty credit card or personal loan balances a near impossibility. However, effective financial plans that are centered on debt repayment may need the help of debt professionals. Using a service like Clean Credit Debt Resolutions may allow you to settle your debt for less than the total balance owed without having a negative effect on your credit. This strategy is a viable addition to the effective financial plans, and can save individuals thousands that can be spent or saved elsewhere. Resolutions are helpful in the process of discovering what you want for your financial situation in the near-term, but without a plan to stay on top of your objectives, they aren’t worth much. For effective financial plans, it is important to take advantage of the resources that apply to your specific situation like the ones listed here.